As a preschool teacher and mother, I am a HUGE advocate for reading from infancy (even in the womb!) to adulthood! I personally love to read and I love watching the world unfold in front of my children and students as they read and listen to books! 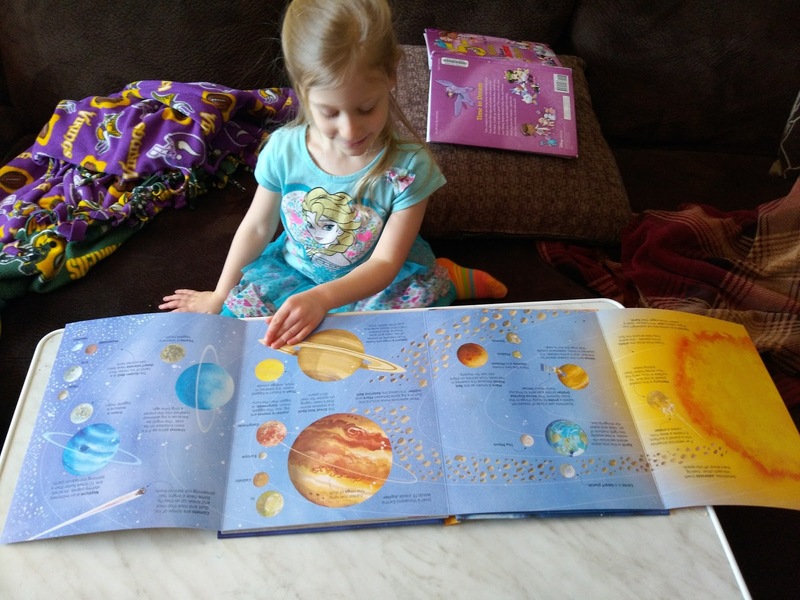 I personally love any company that offers great books for all ages that not only entertain but teach children about the world and how things work! That is why I love Usborne and their amazing selection of books! 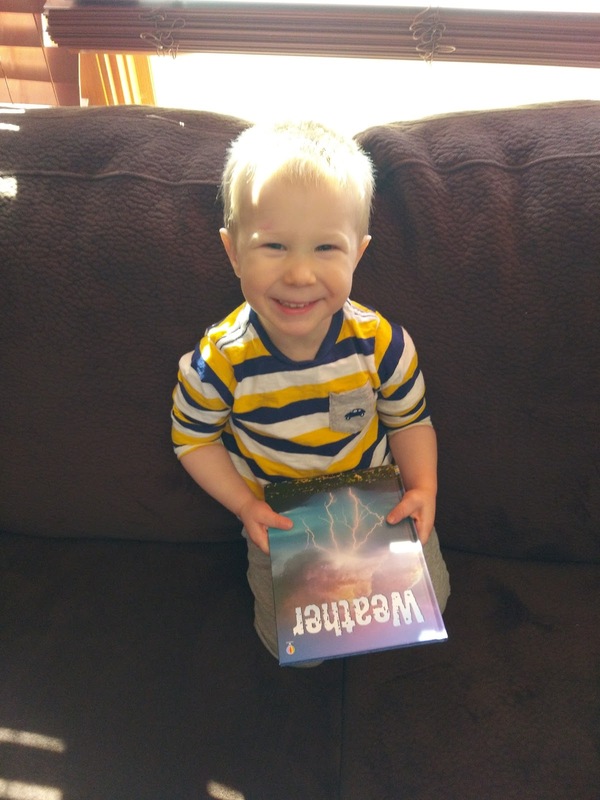 With these books, they really cultivate a love of reading in children and for that I love spreading the word about them! I love the full fold-out pages in this book! 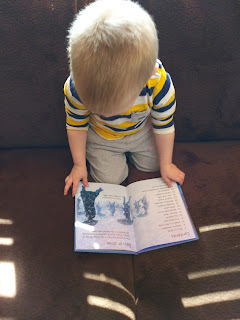 It really makes the pictures come alive and my children loved reading this one! What makes the wind blow? How can rain sometimes be red? Why are tornadoes like vacuum cleaners? 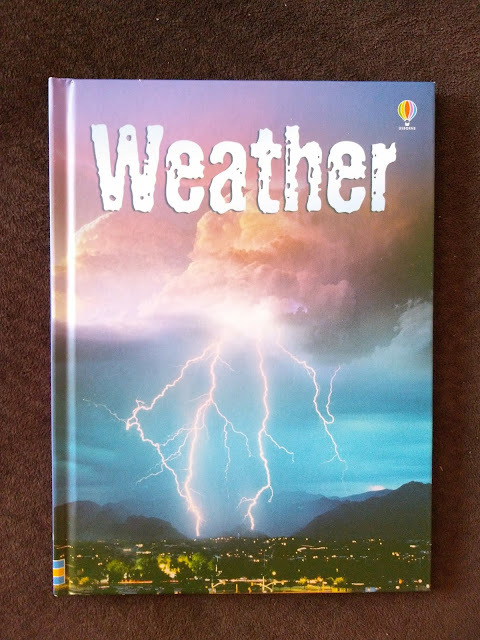 You’ll find out the answers and lots more about weird and wonderful weather in this fascinating book. This book is perfect for answering all the weather questions that children have! 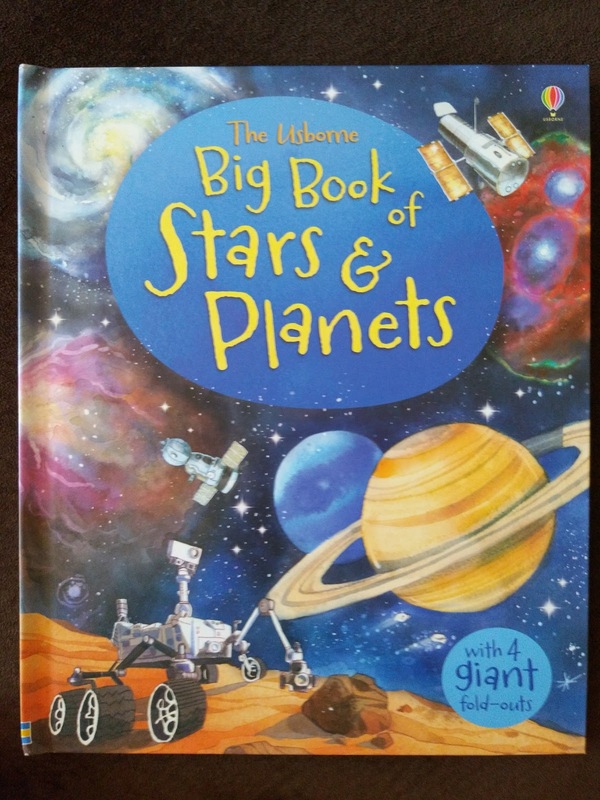 I also love using this book as a teacher when we cover weather in our school year! So much great info in this book! From the rain forest to the ocean and the macro to the micro, turn the split pages to understand more about the fascinating relationships occurring in each of the world’s ecosystems above and below the surface. 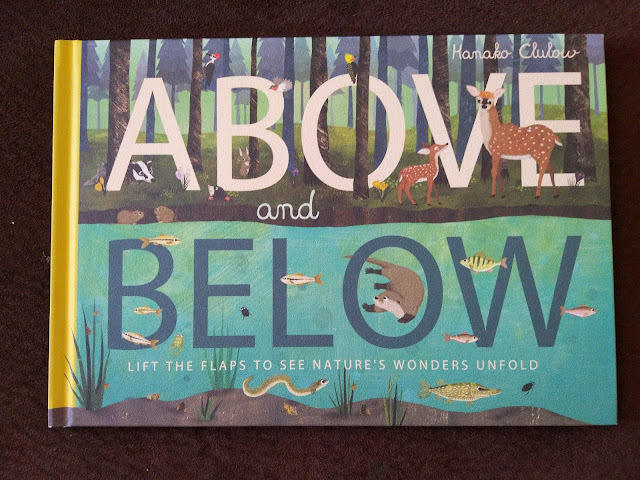 I love how this book peels back the layers of the world to reveal what is above and below! 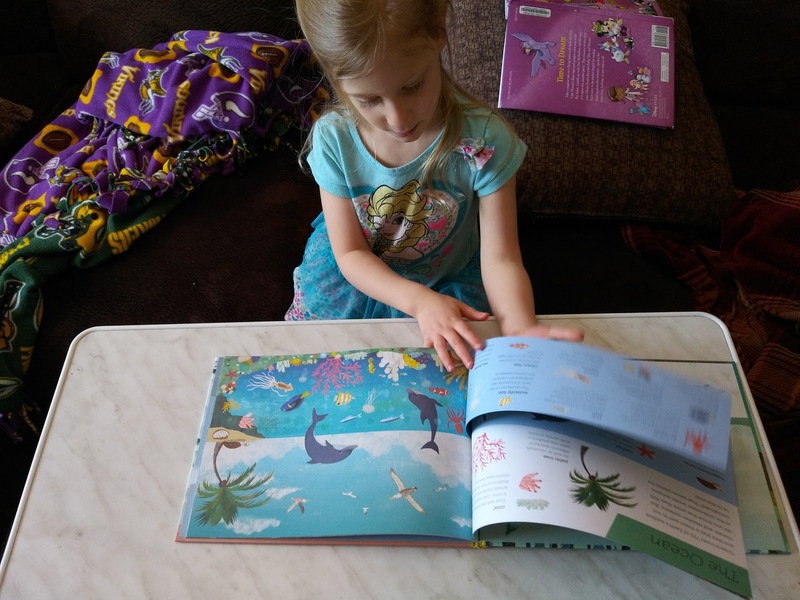 My children LOVED learning about what is under the sea, in the sky and so much more! If you are looking for quality, educational books for the whole family, make sure to check out Usborne's wide array of books!